After spending the entire morning at Raj Ghat, we had a wonderful buffet lunch at a restaurant. The afternoon seemed very warm and pleasant. We moved on to visit the National Museum in Jan path. I have heard a lot of facts about the museum, so I was more eager to visit. We proceeded and reached there around 2 o’clock in the afternoon. I went in to check the timings for visitors. We were in a comfort zone as we had time up to 5 o’clock. One of my friends went and joined the queue at the ticket counter. We had to pay Rs.10 each for admission and Rs.20 to take our cameras in. The museum also conducted audio tours, which costed Rs.100 for a person to hear it in English. We purchased three tickets for the audio tour. We thought of grabbing the rare opportunities to obtain knowledge about the statues and contents of the museum. 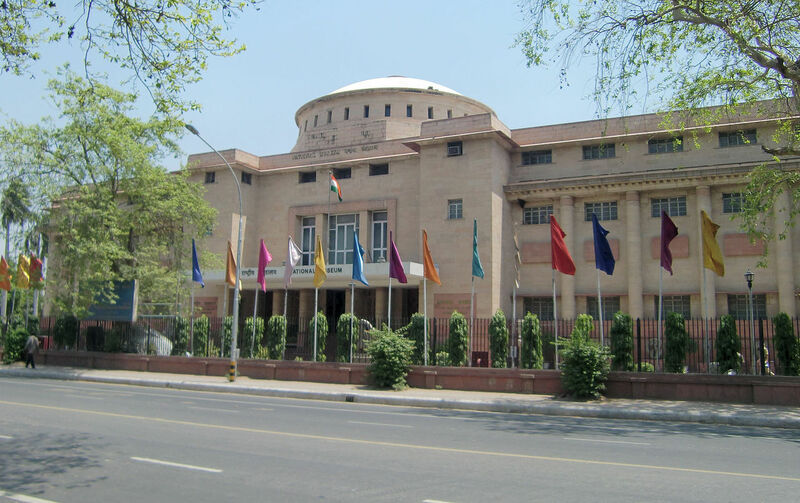 National Museum in Delhi is the largest in the country, which has a huge collection of ancient and modern artifacts. It is said have a collection of over 2, 00,000 objects. It depicts the heritage for the nation. There are objects, antiques of the country as well as abroad. 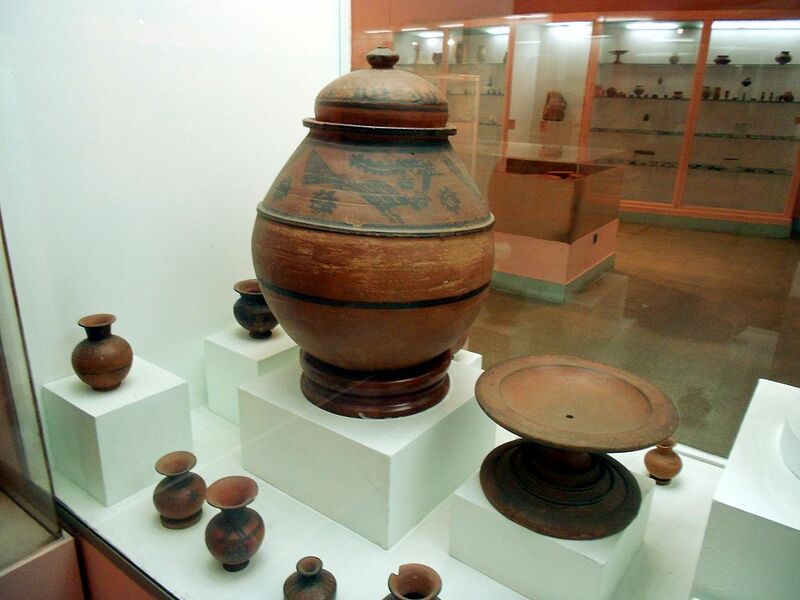 We walked on to see age old tools of the Harappan Civilization. There were a number of pointed objects of metal, knives, axes and so on. Jewelry and terracotta items were also on display. I zoomed my camera to the take some rare pictures that I can add on to my travelogue. 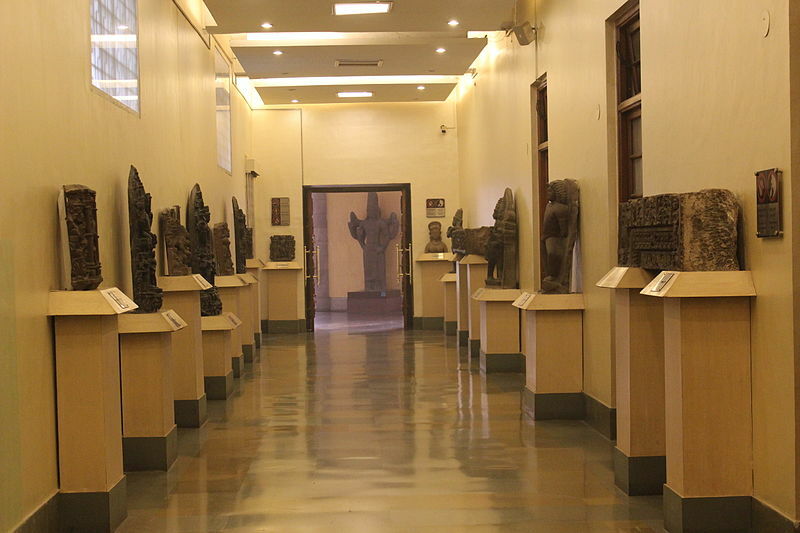 An elaborate archeological gallery displays a nearly 1000 sculptures of various eras. It covers a vast area on the all there floors of the building. I was amazed to see the stone sculptures and the intricate work on it. 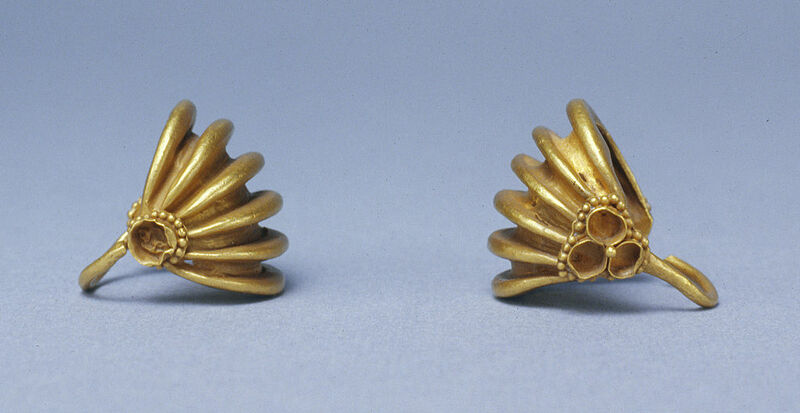 Other collections included coins, scripts, textiles, wood carving, musical instruments and more. A separate section displayed the tribal lifestyle of the North east. It included the jewelry, costumes, activities, festivals and more. The Museum displays a large collection of arms and armour. It displays a number of weapons used in different situations like rituals, sacrifice, ornamental and more. The temple chariot at the entrance of the museum is a major attraction. I clicked a few photographs of the chariot from different angles. Wow! What an interesting day it was! 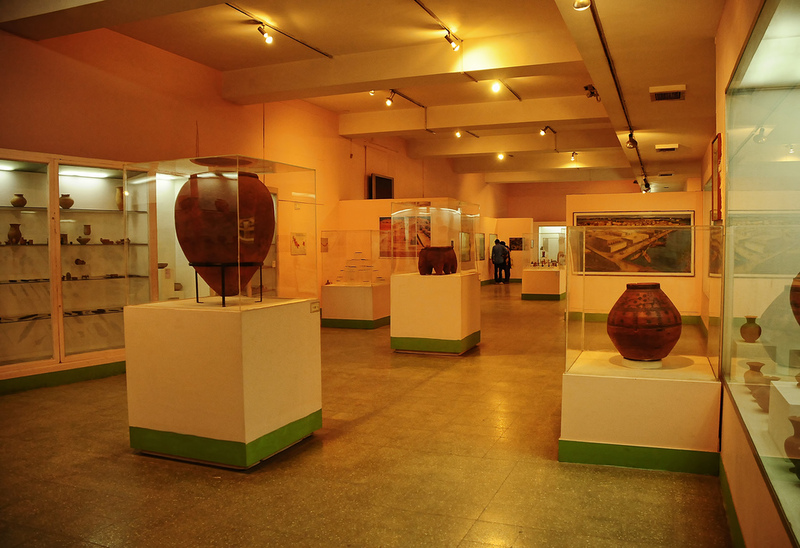 This entry was posted in Attraction, Travel and tagged national museum delhi. Bookmark the permalink.